Continuing my search for 15 APIs in 15 Days (also on GitHub), today I'm checking out another space-themed API - the HubbleSite API. 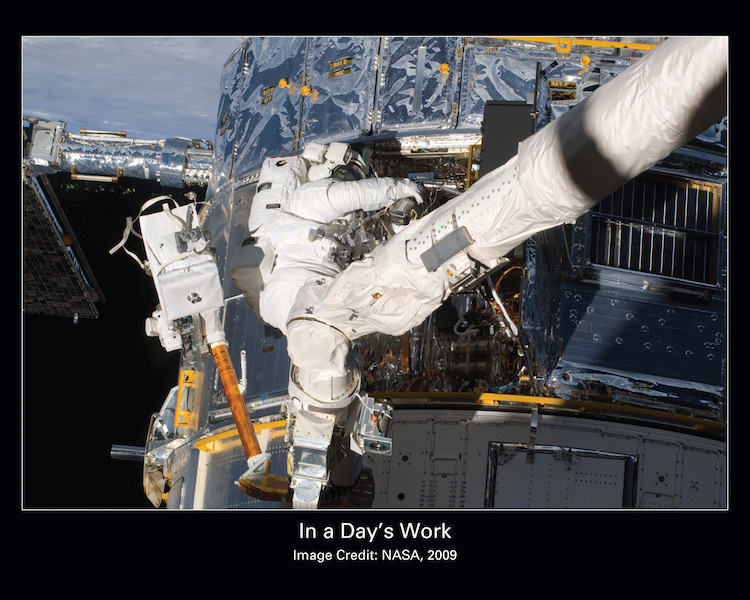 Since its launch in 1990, we have performed the science operations for Hubble. 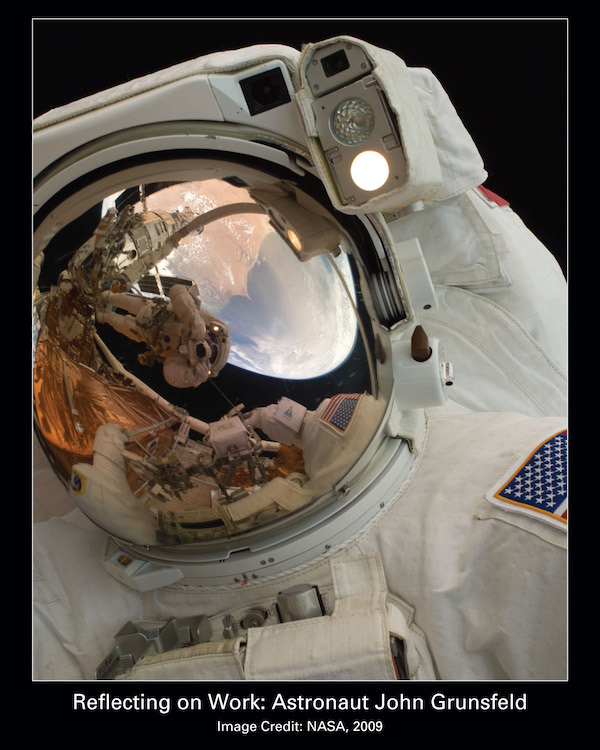 We also contribute to other NASA missions and work with various international partners. Our staff conducts world-class scientific research, engineering, and mission support; our Barbara A. Mikulski Archive for Space Telescopes holds and disseminates data from over 20 astronomical missions; and we bring science to the world through internationally recognized news, education, and public outreach programs. 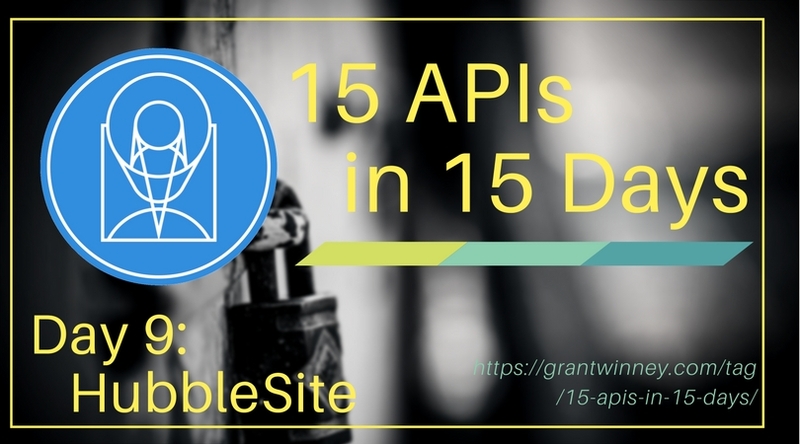 Obtaining an API (or authorization) token is a normal prereq for using most APIs, but there isn't one for the HubbleSite API. They perform some level of caching though, so I assume a brand new image or news article might not be available immediately. 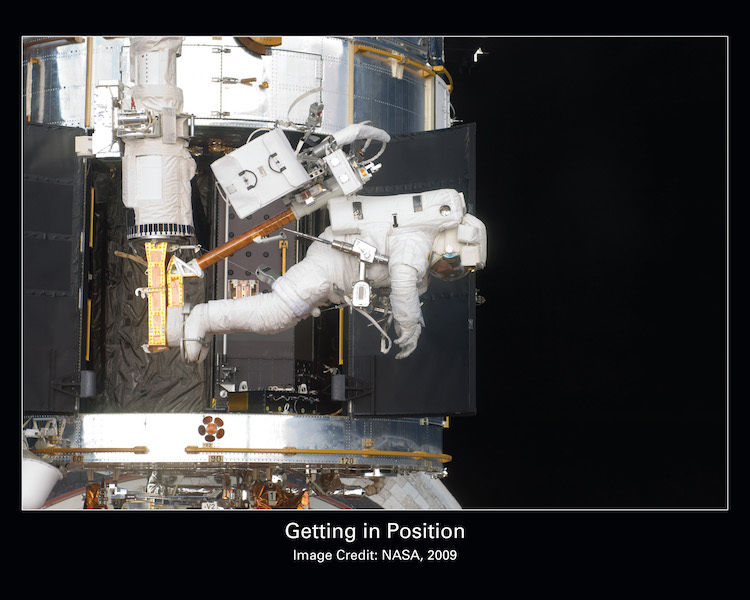 The results include a handful of photos from the May 2009 repair/upgrade mission on the Hubble, which Astronaut Mike Massimino talked about in his book, Spaceman - if you haven't read that, by the way, I highly recommend it. He's very personable, and shows the human side of NASA. 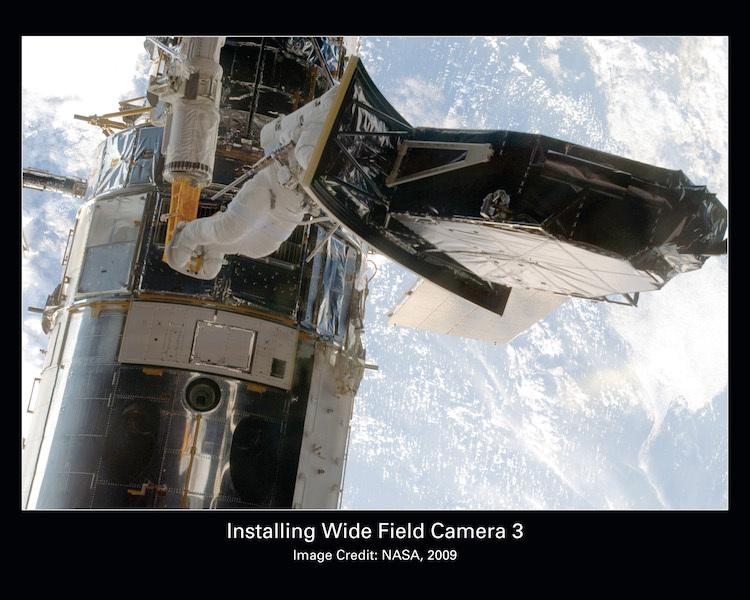 "name": "Bidding Hubble Farewell (2009)"
"name": "Hubble From Behind (2009)"
"name": "Installing Wide Field Camera 3 (2009)"
"name": "Final Release Over Earth (2009)"
Their documentation is an easy read. It shows you how to access their videos and news releases too, which is pretty much the same way as images. There's some space-related terms they built up into a dictionary too, but it's pretty small and seems of limited use, unless you used it to create a "term of the day" on your site or something. Not much else to say. Today's was a small API (compared to some others), but it's awesome they put in the effort to make their data - photos, videos, etc - freely and easily accessible to anyone who can find a use for them!